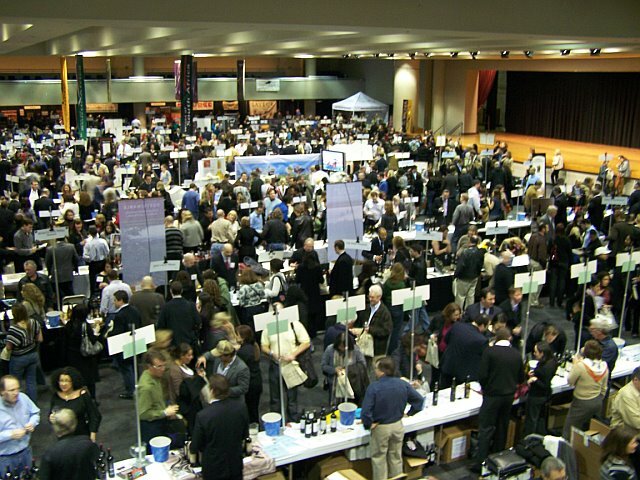 The 5th annual New York Wine Expo is being held at Jacob Javits Convention Center in New York City March 2nd through March 4th, 2012. The world class event will feature a Grand Tasting showcasing over 760 wines and 190 wine maker on hand pouring wines for you! In addition to the Grand Tasting there will be wine seminars put on by Wine Spectator, and also one seminar led by author and PBS personality, Mark Oldman. Tickets for the Saturday night event are $85 until Feb 24th and $95 thereafter. *EXCLUSIVE* Weekly Wine Journal Readers enter PROMO CODE “WWJ15” and get a $15 discount off your ticket.